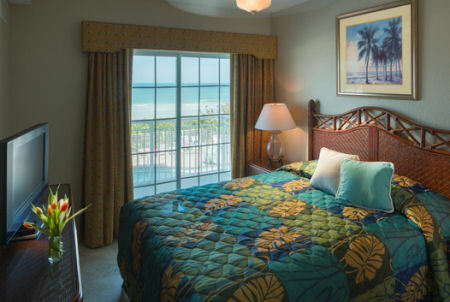 Buy a 7 Night Stay in a Studio, 1 or 2 Bedroom Suite at The Coconut Palms Beach Resort ll near Daytona Beach, Florida ! 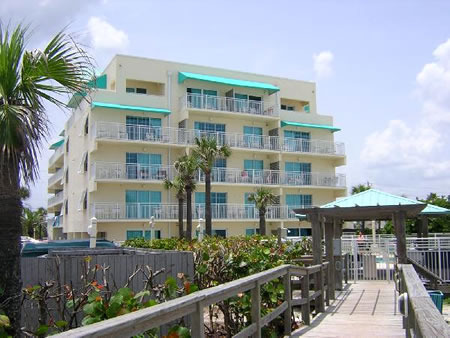 The Coconut Palms Beach Resort ll near Daytona Beach, Florida - Buy a 7 Night Stay in a Studio, 1 or 2 Bedroom Suite! 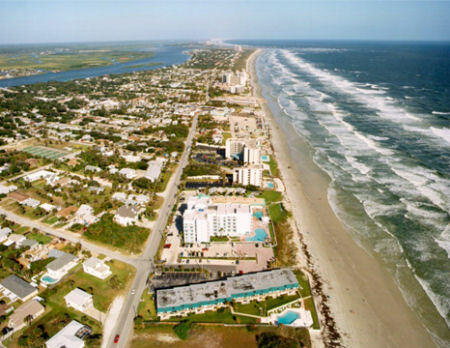 Quietly located on the East coast of Florida, New Smyrna Beach is an ideal vacation destination for travelers both young and old. Whether you're young or just young at heart, you'll love this quaint seaside town, known for its beautiful beaches and great location. 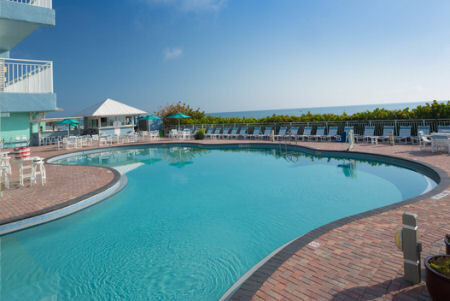 Take a dip in the heated outdoor pool or dig your feet into the immaculate white sand beach. 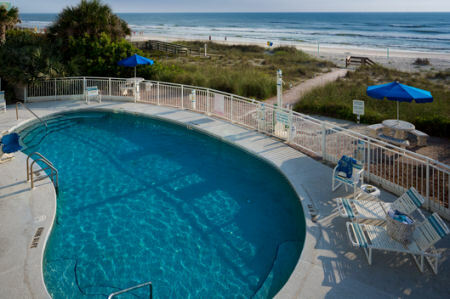 Your accommodations put you near the incredible fishing, theme parks and recreation that Central Florida is famous for. 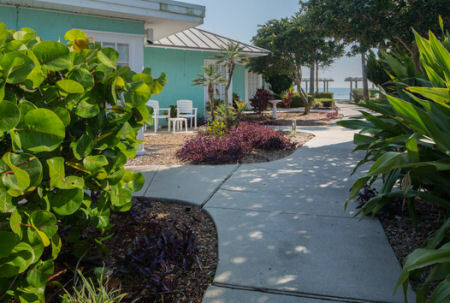 With Orlando nearby and Daytona Beach right next door, you'll have access to the fun of a Florida vacation in a quiet, relaxed resort setting. Snorkel along the pristine coral reef - or just sip cocktails on your balcony! When you want to discover the magic of Orlando you'll find it's only an hour from your front door. 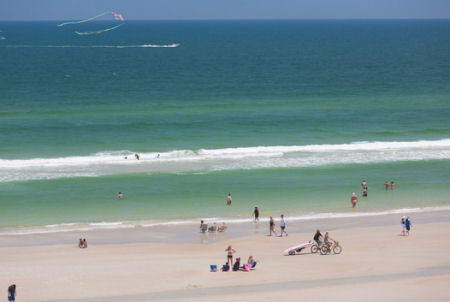 It's an even shorter drive up the coast to Daytona, where the famed beach and boardwalk and the International Speedway are just a few of the must-see attractions. You can take a trip back in time among the red-tiled roofs and cobblestone streets of beautiful St. Augustine, Americas oldest city. A tour of the Kennedy Space Center offers an exciting glimpse into the future, as well as a first-hand look at the history of space exploration. You'll enjoy discovering the natural wonders of coastal life at Canaveral Seashore Park. And be sure you leave time for New Smyrna, which welcomes you with boutique shopping, fine dining and entertainment, not to mention the world's safest bathing beach. Your STUDIO UNIT comes with a limited kitchen and will accommodate up 2 people. Your 2 BEDROOM UNIT will accommodate up to 6 people and has a partial or full kitchen.